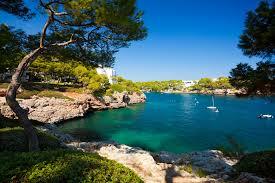 Cheaper Santa Eulalia Car Hire on Ibiza - Compare Moke, Convertible & Jeep Rental on Ibiza. Compare and book cheaper car hire on the island of Ibiza. Also save on minivan and SUV rental. Convertible cars are also for hire, but book early as very popular. Europcar and Alamo/National offer good discounts, through us, on their usual prices. Most customers like to rent the 4x4 open jeeps, with lots of space for storing beach balls. Seven seater vans are also popular with the larger family or groups. The rates we show are usually for drivers aged 25+, but drivers as young as 18 (use Flizzr with credit card) can hire cars, but pay extra locally. Drivers aged 19 yeas plus can use Interrent & OK cars, but again no debit card, or cash, allowed. Drivers aged 21yrs + have a few more options with a few more suppliers, but extra fess still payable. If unsure, please email us. If aged 23 years, then you can book with Flizzr and pay not have to an extra fee. Clean, full, licences must be have been held for at least a year. 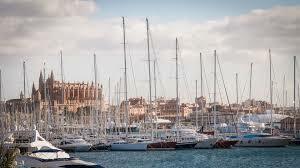 The popular Balearic island of Ibiza is well know for it's nightlife scene around San Antonio. However, the non-clubbers could do a lot worse than stay at Santa Eulalia del Rio. This old charming white washed town of narrow alleys winding among the houses, mixes nicely with the harbour and the renovated sea front. A walk over the restored Roman bridge, might not make you feel gladiatorial, but will certainly work up an appetite. If so, then head for Calle San Vicente, which is also known as the Street of Restaurants. 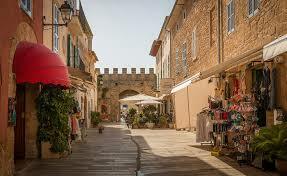 Known suppliers reduced vehicle rates for Ibiza, Mallorca and Menorca. Debit Cards okay if book Goldcar & Record through us. Pre-booking made easy for the Balearcis. Compare different suppliers' discounted rates. Unless arriving by boat, you probably arrived on Ibiza by plane. So, unless you take the train, then a motorcycle, or car hire, is the best option, and only a fifteen minute drive from Ibiza town, on the south east coast. Whilst we have a good selection they are always in high demand, so please book this rental category well in advance. Our cars in Ibiza all come with unlimited mileage and full insurance. If you need, you may book extras such as GPS, child seats, booster seats and luggage racks. Looking for car hire in other location? 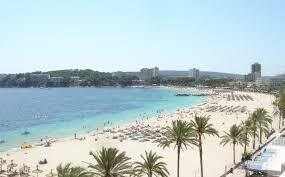 Compare car hire rates in the Balearics. If going to Ibiza then we can also help with an automobile. 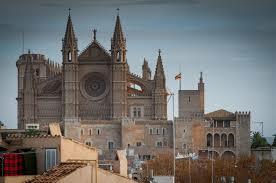 Or if heading back to mainland Spain itself, then perhaps we can help out there? Wherever you are going, check our rental Spain rates.